I want a new pair of black leggings from Nike or Lululemon. I had a pair that was pretty thin that I could use for outdoor runs and as another layer when skiing, but then they got a hole in them and it wasn't mendable. 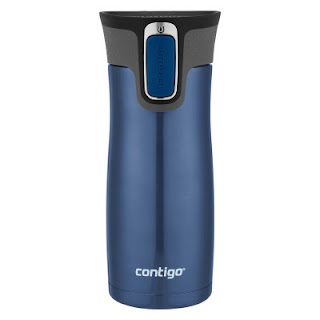 I need a new Contigo travel mug. I take coffee to work everyday and the Contigo mug really keeps it hot while I drink it. Mine is the old version that is not easy to clean and I am constantly having to clean out scum from the lid (gross, sure, but oddly satisfying). I'm hoping Santa can put one in my stocking. Last year I got Dave a down jacket from Patagonia and now I really want one. I have no idea what colour I want, but this is what it looks like. 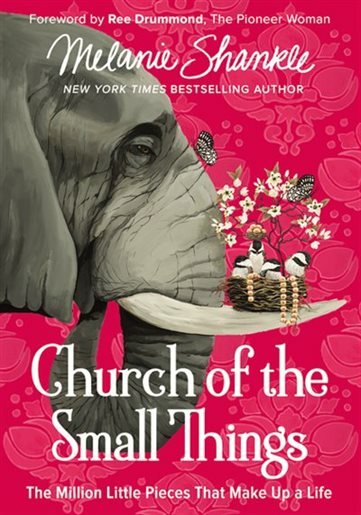 I've heard good things about The Church of Small Things by Melanie Shankle. It's a non-fiction book about rejoicing in small things in your daily life. 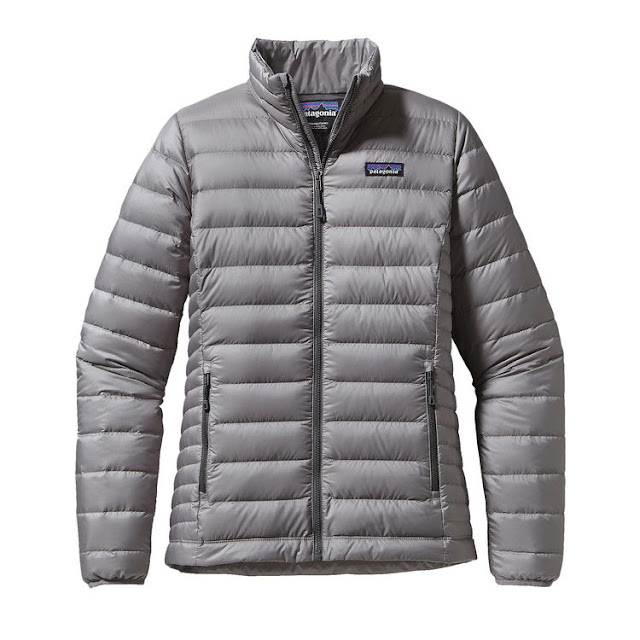 I totally need a winter coat too. Those leggings look awesome! I could really use some nice workout leggings, and just workout items in general! !